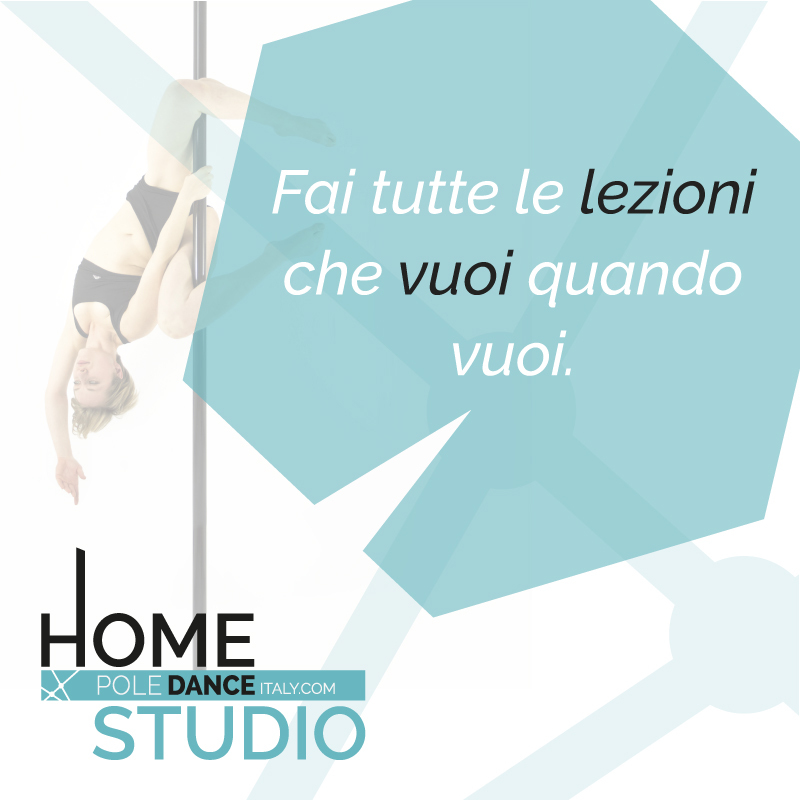 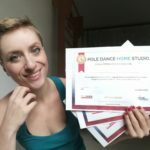 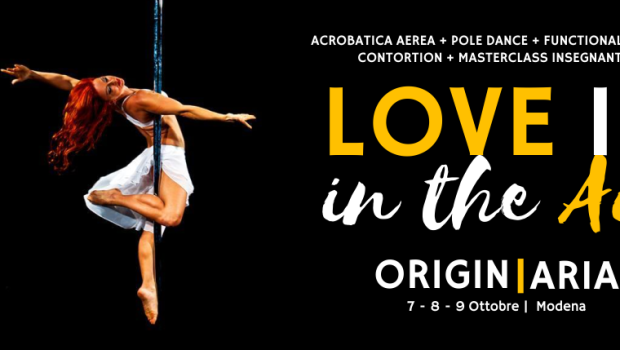 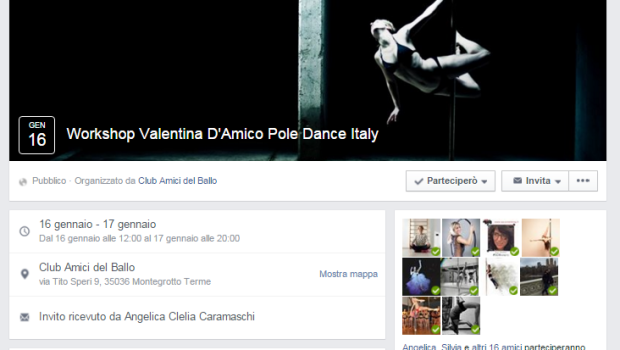 Home / Eventi / Archive by categoryWorkshop"
Il Pole Dance Passport va a Pisa. 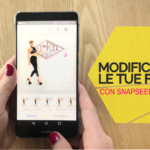 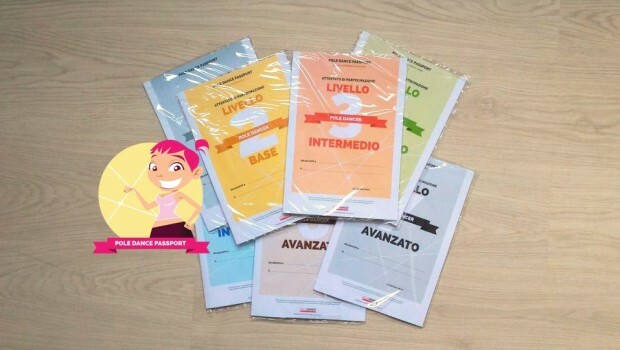 Ci vediamo il 10 Aprile! 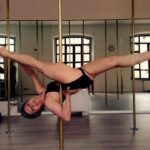 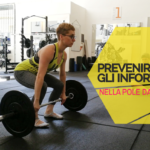 Pole Dance Passport Training Day ritorna a Bomba!